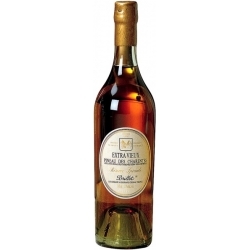 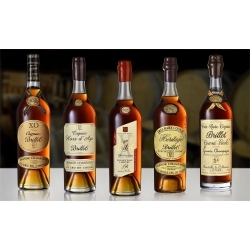 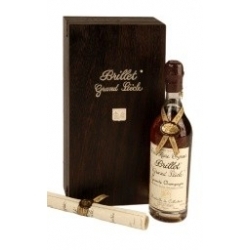 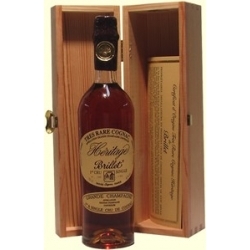 Cognac Brillet “Hors d’Age” 40% of alc. 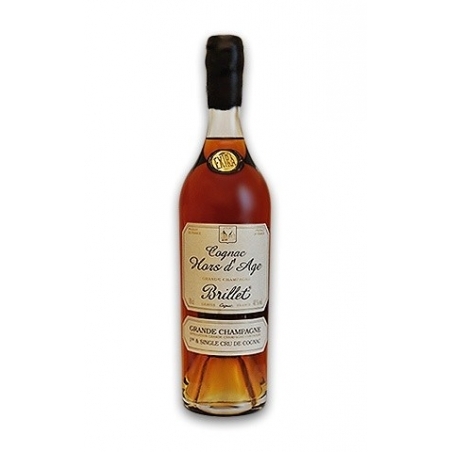 Exceptional Cognac Single Cognac Grande Champagne. 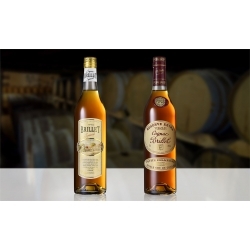 Ageing : In oak barrels from the Limoges area for more than a generation, in new barrels first and then in old ones before bottling, so as to respond to the demand for these rare traditional cognacs known for their softness and their subtle taste of “rancio”. 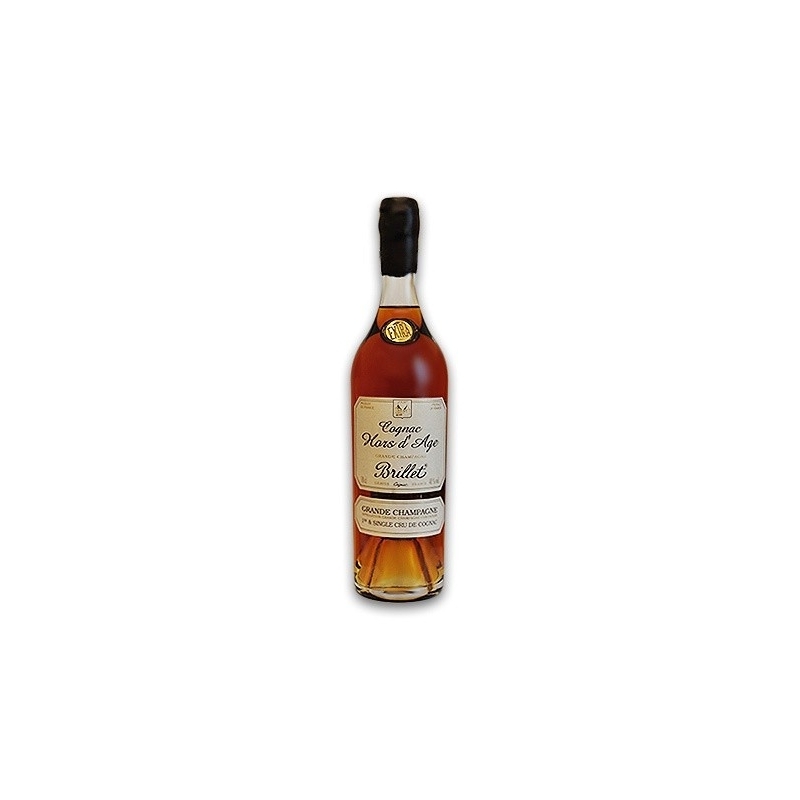 Tasting : A medium dark amber colour. 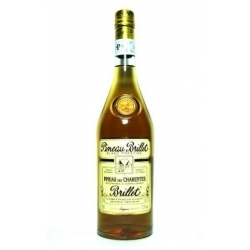 Perfume of vine flowers and dried lime blossom. Soft and smooth with vanilla notes and a very aromatic end.